Dyana with her husband & daughter. Dyana Limon-Mercado has the professional experience and the life experience to run our party, expand it, and unify our people. She is a seasoned nonprofit executive, proven grassroots organizer, working mom & wife, and native Austinite. Her previous experience includes advocacy work with the Texas Criminal Justice Coalition, the Coalition of Texans with Disabilities, and the Texas Medical Association. 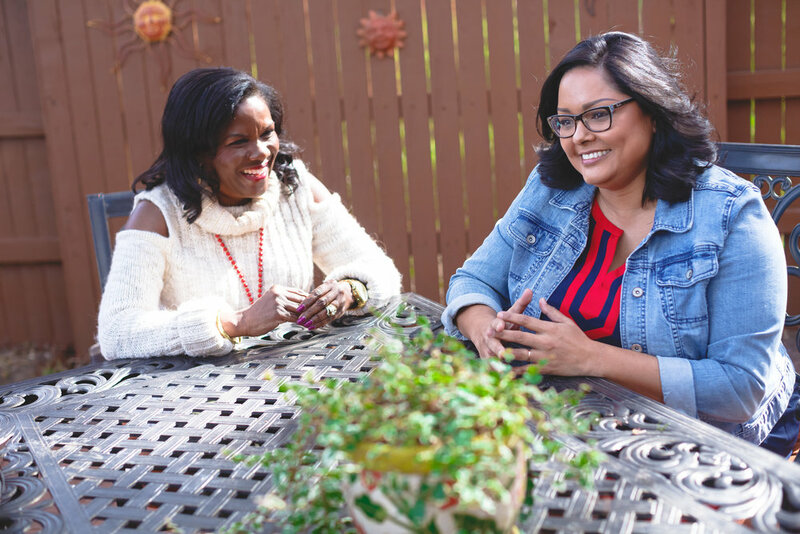 Dyana has also organized with Annie's List, and has served on various community boards that focus on women's rights and healthcare, including the Capital Area Democratic Women, YWCA Greater Austin, and Central Health Community Champions. Currently, Dyana is the Deputy Executive Director for Planned Parenthood Texas Votes. Under her leadership, the number of Planned Parenthood supporters in Texas has grown by 600,000 in 6 years, and PPTV raised $6 million in 3 years. Dyana's family has lived in Travis County for 120 years. She was born and raised in Austin and attended AISD public schools. She was the first in her family to graduate college and earned a BBA from Texas State and an MBA from UTSA. After undergrad, she worked for the City of Austin, where she saw firsthand how deportation policies were tearing families apart. That experience motivated Dyana to dive into politics and fight for all families. With no connections to campaigns or the Capitol, she took an unpaid internship in the Texas Legislature where her eagerness to learn and consistent work ethic paid off. She is endorsed by County Judge Sarah Eckhardt, Councilmembers Garza and Renteria, Constbale Morales, and many other local officials including AISD and ACC Trustees.